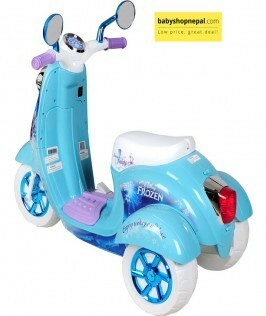 FROZEN themed tricycle scooter is fun product with high performance. Your kids will love to ride in this beautiful creation. 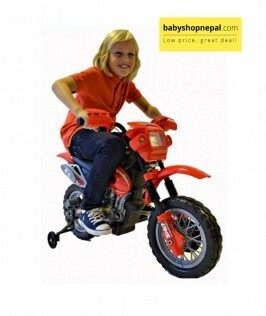 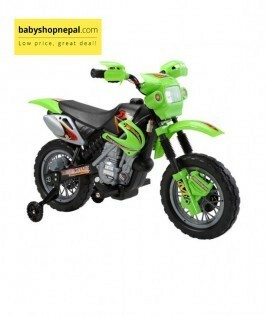 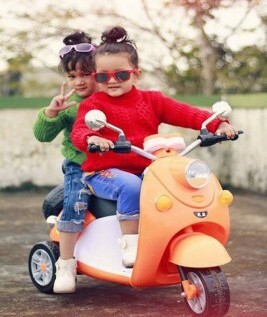 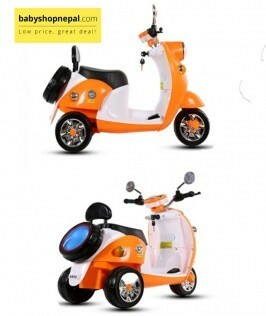  Non slip tires, ultra wide tires, not easy to slip, baby ride more smoothly and safely. 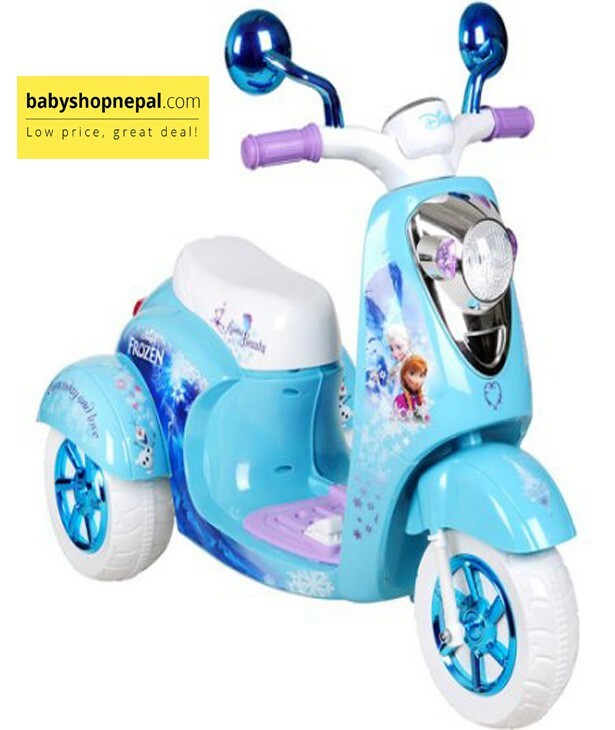 Checkout this product on https://www.babyshopnepal.com/frozen-themed-tricycle-scooter.